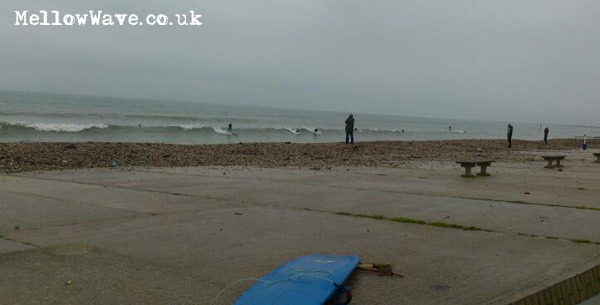 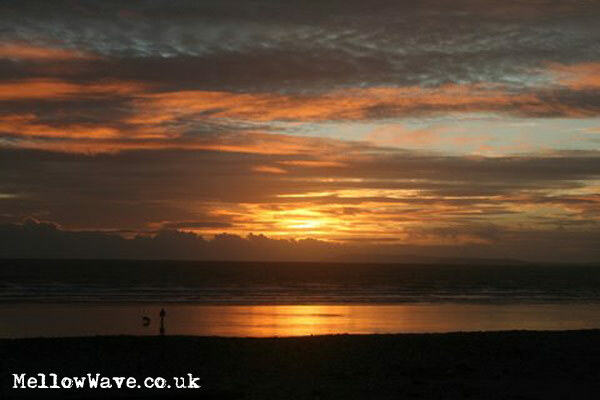 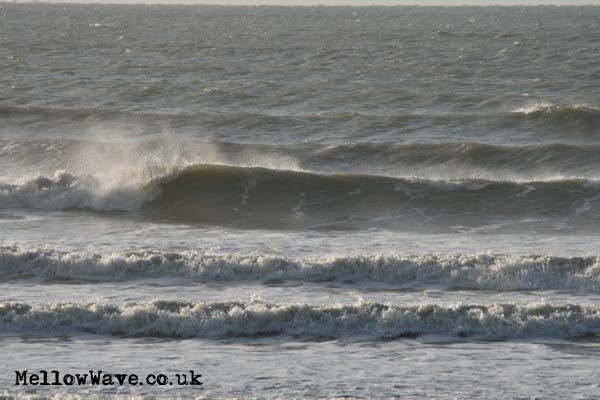 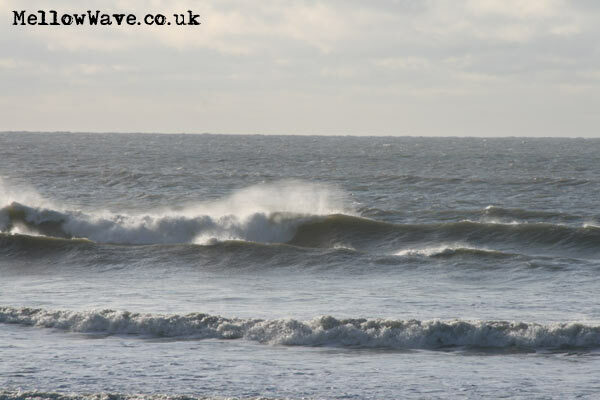 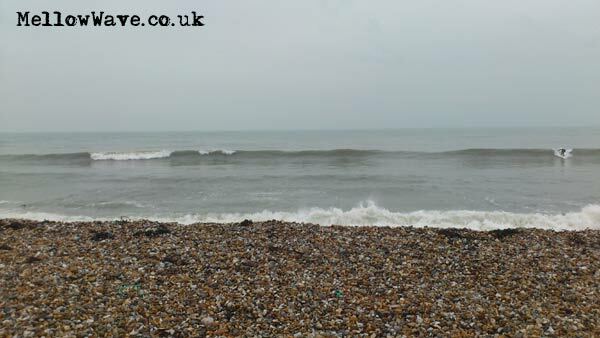 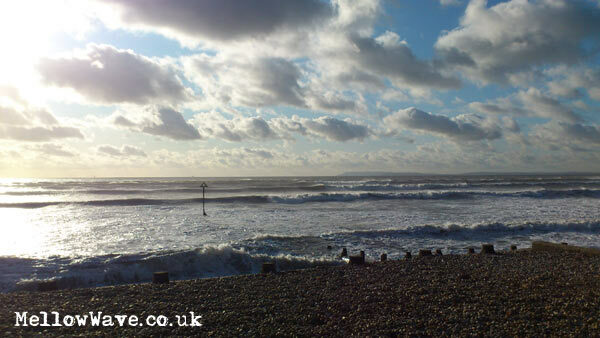 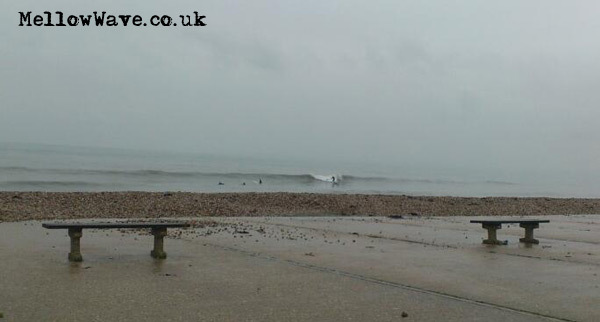 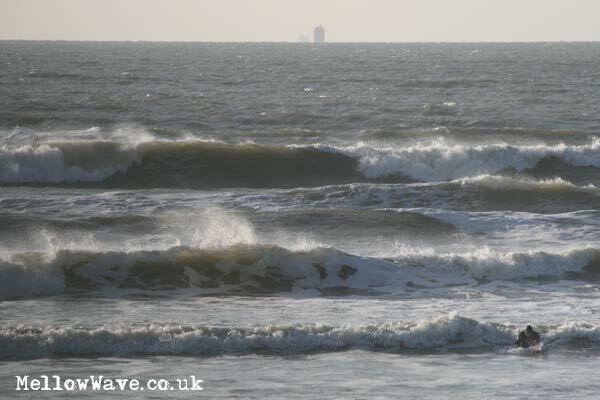 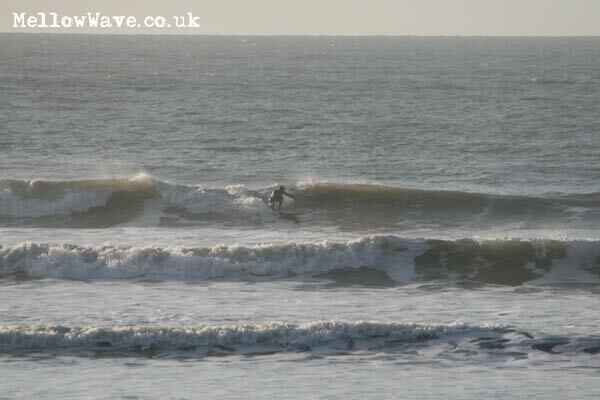 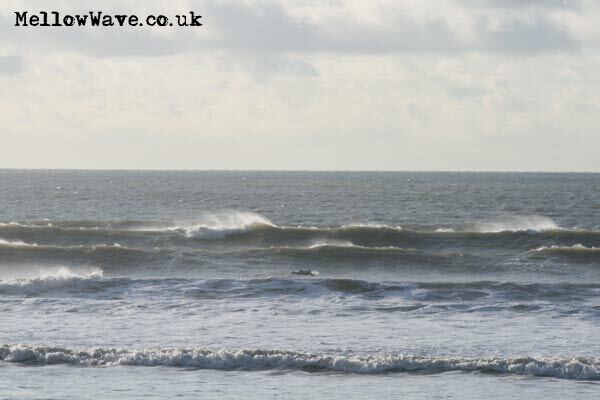 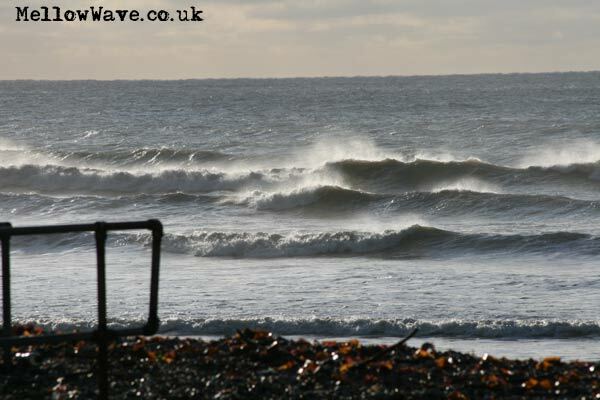 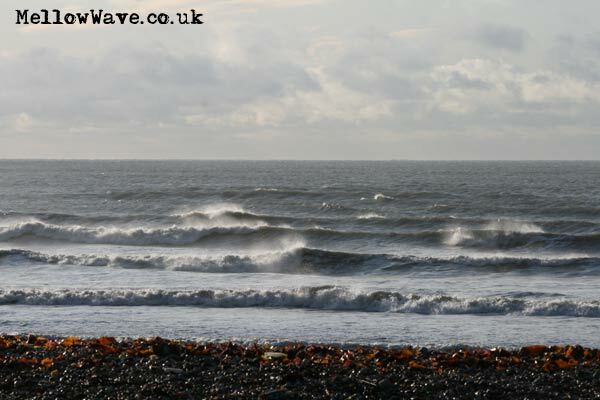 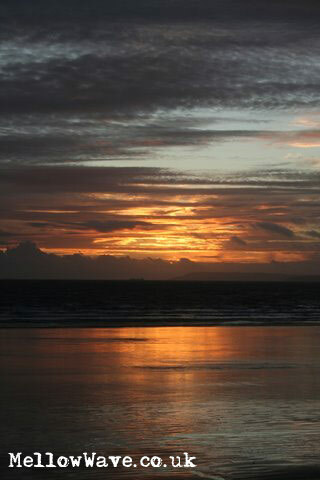 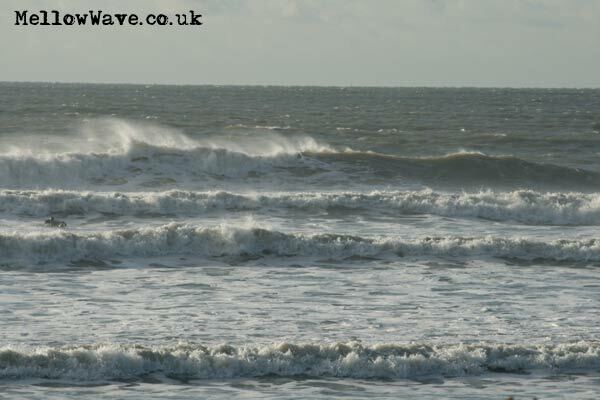 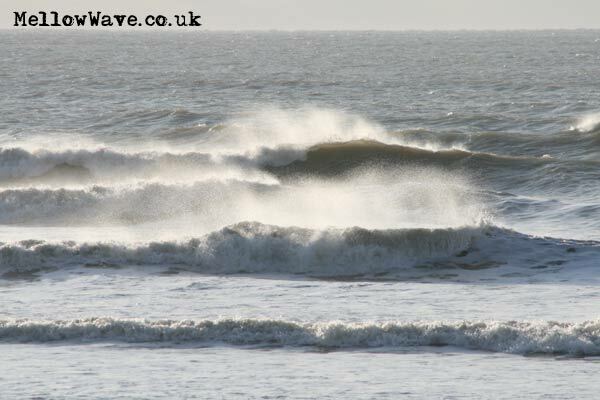 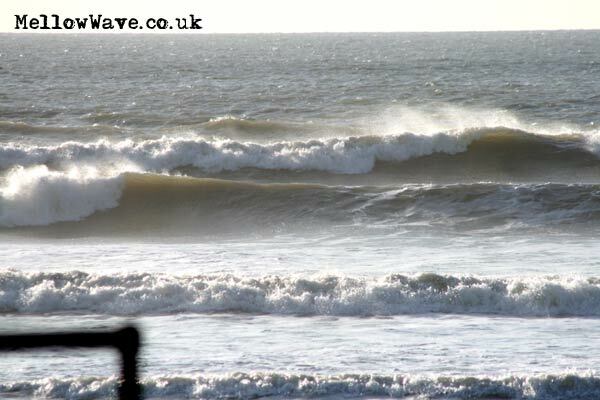 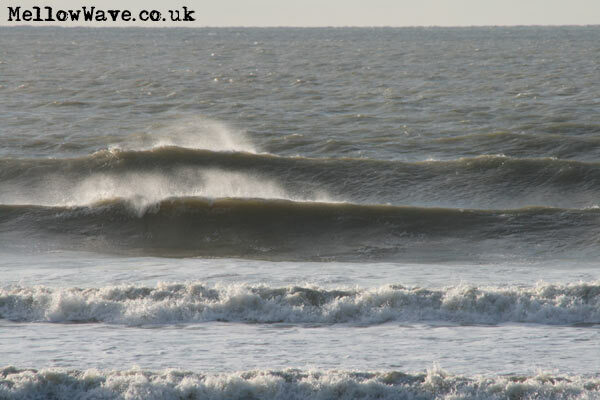 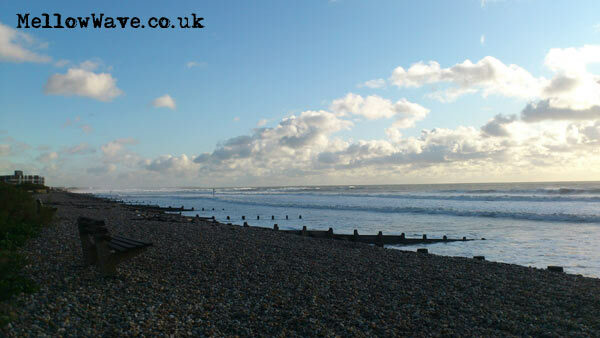 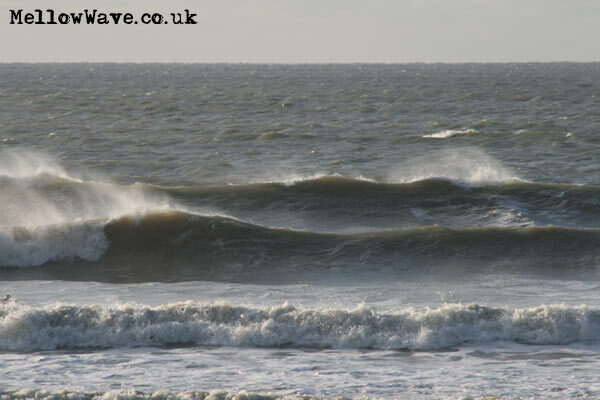 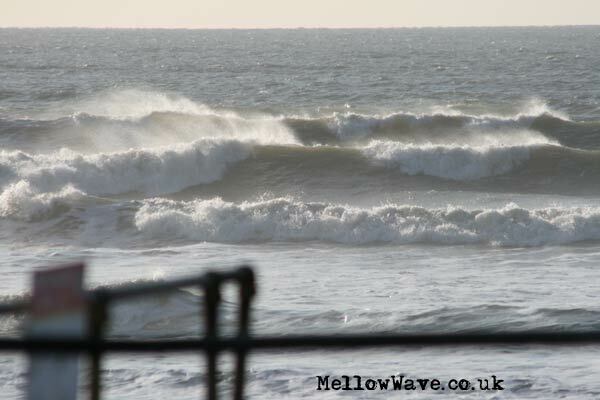 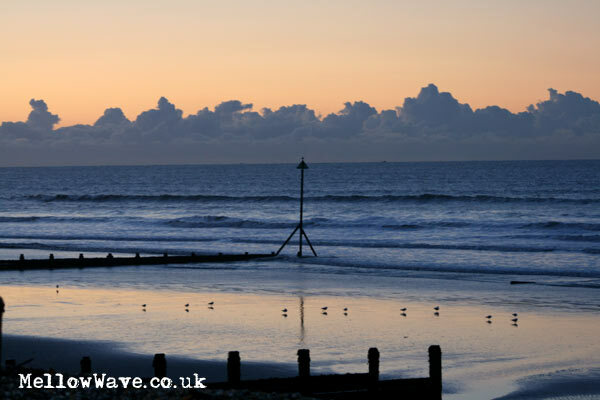 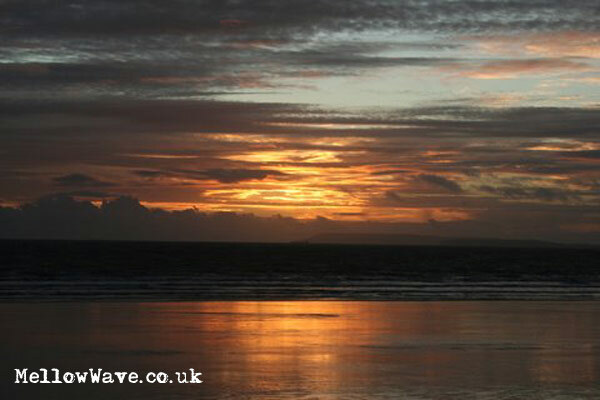 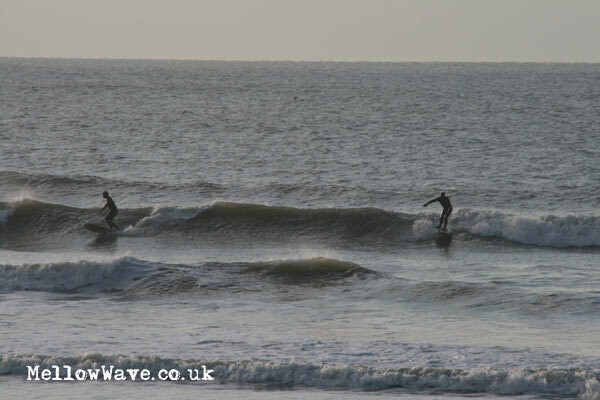 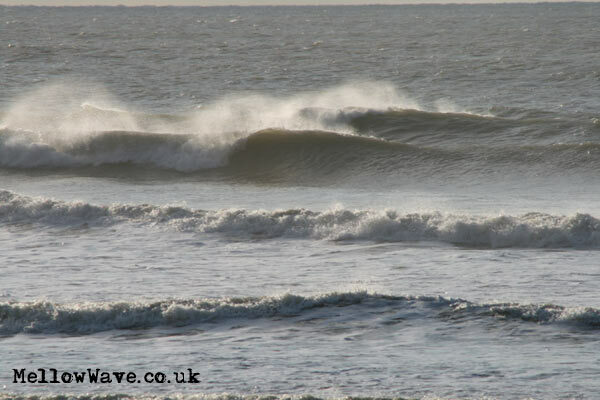 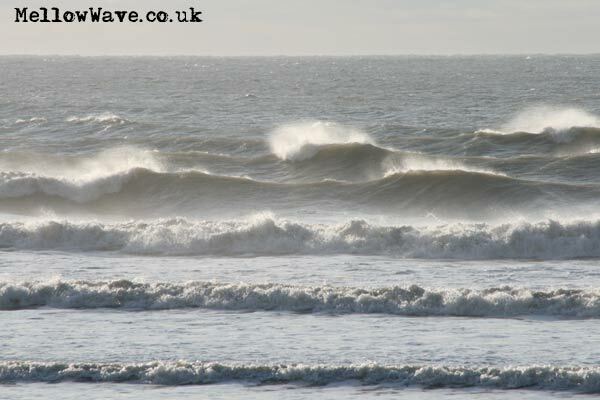 Surfing Photos, The Witterings December 2011. 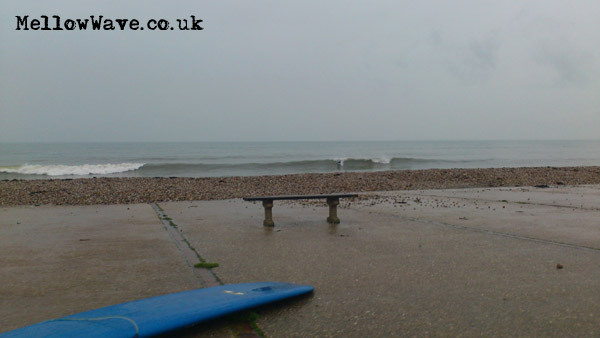 Great day with few people about! 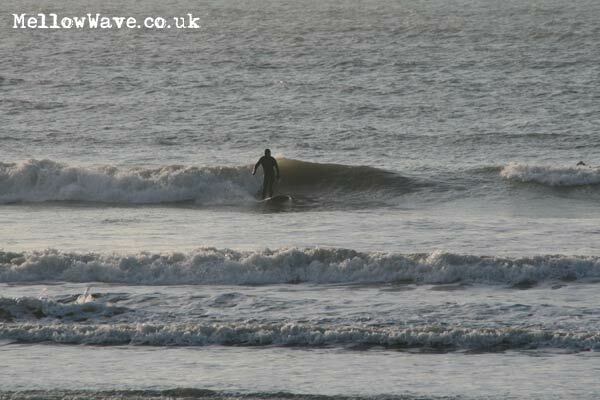 Not many people about and fun surf!